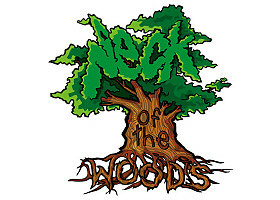 Dialogue Productions and Veghead Productions proudly present 'Neck of the Woods' for your viewing pleasure. A lot of work went into the making of this video; filmers, photographers, bungee pullers, winch runners, the riders and their friends all put in countless hours to make this happen. It's 40 minutes of local Ontario riders rippin' it in their neck of the woods (and sometimes not their neck of the woods when they go on a film trip). Show your friends, show your family and everyone else you know!